You have decided to launch into horse riding and you don't know where to begin ? We are here to answer all your questions and we give you all the tips to become a perfect horse rider. Welcome to your new club house ! Firstly you have to overcome your fear : horse riding may be frightening for the beginners and that is totally normal to dread. But your horse feels every feeling you have a his rider and he won't be comfortable if he feels you are ill at ease. Take it easy and everything is gonna be alright ! As everyone knows, no pain no gain, and horse riding is no exception to the rule. To become an unparalleled rider, you have to work hard ! You will have to repeat the same exercise again and again to succeed, and build a real sustainable relationship with your horse. But you will improve quickly and you will surely come to like it ! Above all you have to groom your horse : you have to brush him with the appropriate brush to remove all the dirt which could wound him. You also have to pick his feet to clean them and remove any dangerous pebble. 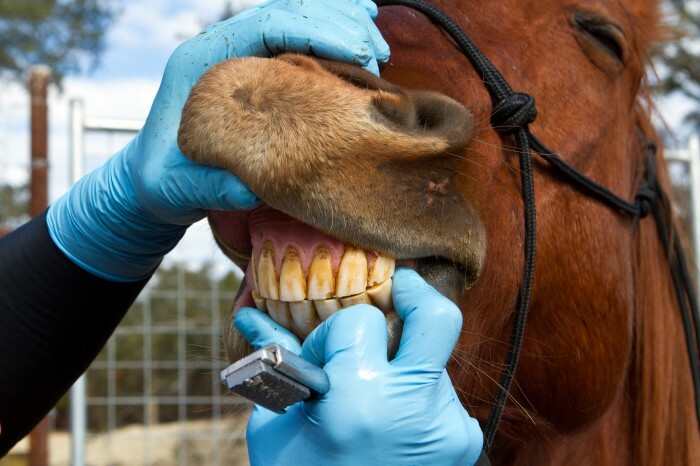 Finally your horse needs to see the dentist once a year and the blacksmith farrier at least once a quarter. 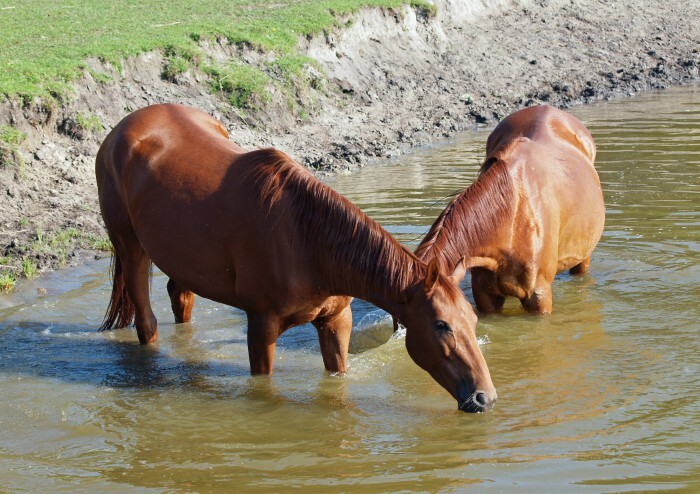 You have to ensure your equipment is appropriate for your horse and still fit him to prevent any wound. You also often have to moisturize the saddle and the briddle to soften them and ensure the best comfort for your horse. We are a passionate team and we put our skill to good use to pass down our passion to you. We hope you will become as passionate as we are, because according to us horse riding is the best sport ! 02 Juin 2018Antares, Butet, CWD: how to choose a saddle?491 aff. 02 Juin 20183 top trail-saddle innovations527 aff. 27 Avril 2018I’m not enjoying my saddle: why?611 aff. 17 Janv. 2018Why some saddles are better than others696 aff. 21 Août 2017Where to buy a good used saddle ?1648 aff. Antares, Butet, CWD: how to choose a saddle? I’m not enjoying my saddle: why? Where to buy a good used saddle ?